Providing parking, valet, and shuttle services to more than 250 healthcare sites across North America. Impark Health is committed to providing easy, safe and stress-free parking. We deliver a superior parking experience that supports the objectives and reputation of healthcare providers. 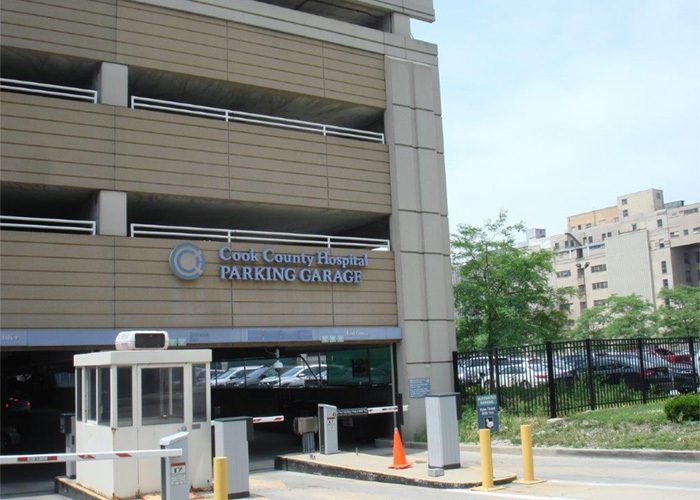 Our parking experts create and deliver customized solutions that address the unique needs of healthcare providers and their patients, visitors, physicians, employees and volunteers. Healthcare providers oversee complex organizations that are focused on delivering quality care in hospitals and manage significant budgets. We pro-actively manage your parking services so that you can focus on quality care. We create a positive and welcoming environment for people who are visiting or working at the hospital. 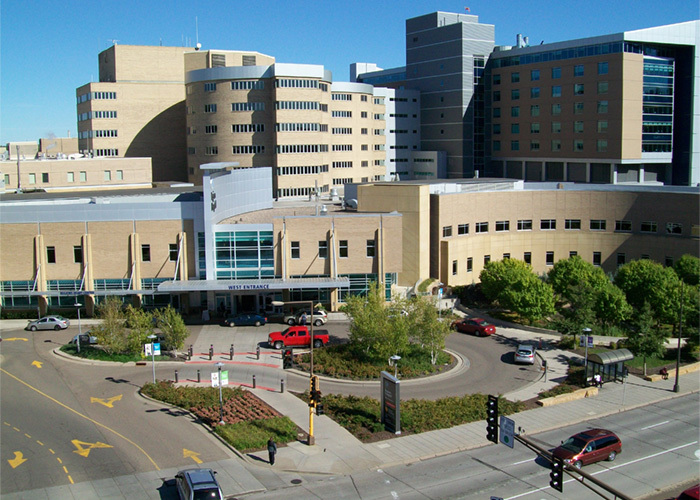 Patients and visitors may come to the hospital in a distressed state or with physical limitations for regular appointments or emergency services. We carefully select our team members and train them to put people at ease and support them as they enter or leave your facility. Healthcare physicians, staff and volunteers work hard every day to tend to the needs of patients and visitors at the hospital. We ensure that occasional and monthly parkers have a seamless experience. With over three decades of experience managing hospital parking operations and a specialized division (Impark HEALTH) dedicated to supporting our clients in the healthcare industry, Impark has made it our mission to take care of the carers. With this in mind, we work hard to anticipate the needs of our healthcare clients (and the people they serve) now and into the future by offering a full range of traditional and cutting-edge services. Impark HEALTH customizes solutions to make it easy for patients, visitors, and employees to park within your healthcare facility. Advanced technology maximizes efficiencies and parker engagement, perfecting the delicate balance between operating costs and patient satisfaction. The Impark HEALTH team greets arriving and departing patients and visitors, providing them with convenient, reliable, secure, and courteous valet services while significantly increasing overall parking capacity. Our convenient, safe, and efficient shuttle services are staffed by highly trained, courteous team members. Impark HEALTH can secure vehicles via our national procurement partners and outfit them with advanced telematics to ensure optimum efficiencies and app-enabled tracking. If parking capacity is a concern, allow Impark HEALTH to locate and negotiate parking areas on your behalf. We make it easy, convenient and affordable – that’s the Impark way! Discover what Impark can do for your facility with the following case studies. Discover how Impark HEALTH helped eradicate on-site congestion at Etobicoke General while reducing operational outlay. Find out how Impark HEALTH helped increase John H. Stroger Jr. Hospital’s daily parking capacity by over 450 stalls. 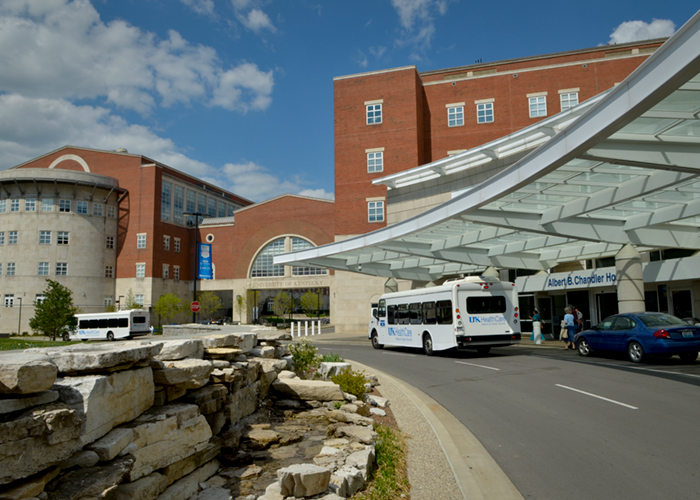 See how Impark HEALTH drastically improved meter revenue, site accessibility, and valet service efficacy at Regions Hospital. Find out how we designed, implemented, and managed a brand new shuttle service with a 97% passenger satisfaction rate. Interested in finding out more about Impark Health Services? Contact us and one of our Impark Health representatives will assist you.